During his iHeartRadio Music Awards performance Sunday night, Justin Bieber showed off his new dreadlocks hairdo. The singer quickly became just the latest white person to be blamed for committing “cultural appropriation” — which is a term Social Justice Warriors use when they want to shame white people for following or adopting a trend that wasn’t invented by someone white. Before his performance, Bieber tweeted a picture showing off his new hairdo. 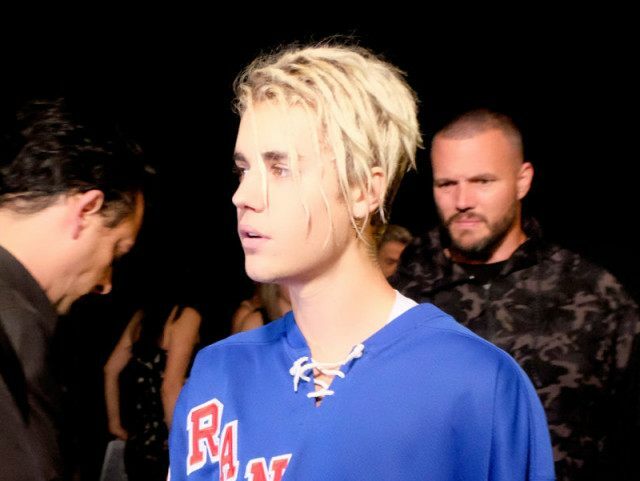 Bieber is white, no matter how much he happens to identify “more with black people.” And dreadlocks, as far as Social Justice Warriors are concerned, are among those hairdos that are off limits to white folks (sorry, I don’t make the rules). Nevertheless, Bieber’s dreadlocks were the subject of an untold number of tweets from offended Social Justice Snowflakes. Even Bieber’s noted cult-like celebrity was no match for the perpetually offended. Bieber isn’t alone in being blamed for culture stealing through dreadlocks. Last week, the internet was ablaze in response to a viral video showing a white, male, dreadlocks-wearing student at San Francisco State University being mercilessly punished for “appropriating” by a black female student. As for Bieber, his Instagram would indicate that he hasn’t been fazed one bit by this latest tantrum from the Social Justice Snowflakes.